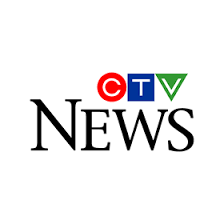 CBC reports from Nelson, British Columbia, that local city employees will now have the chance to buy an electric bike through work, and then gradually pay back the cost with regular deductions from their paychecks. Nelson (coincidentally the headquarters of Pedego Electric Bikes Canada) is famous for its steep hills, beautiful scenery and highly active population. 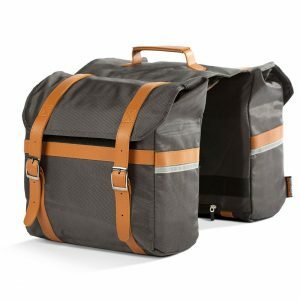 Thirty-one percent of its residents commute to work by cycling or walking. 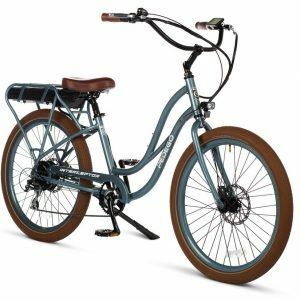 The City of Nelson will introduce the scheme for employees this spring to encourage its staff to commute using the motor-assisted bicycles. 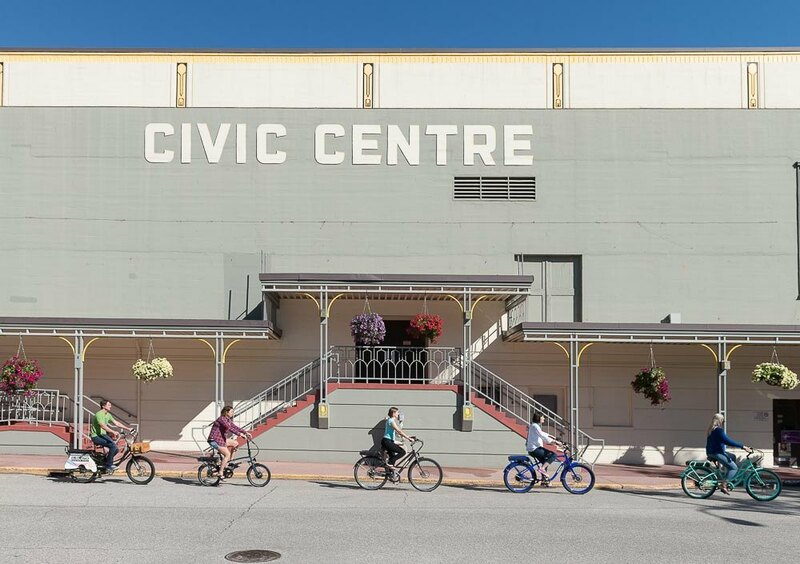 Councillor Jesse Woodward summed up the reasons why electric bikes are so popular, as well as mentioning the lack of parking in downtown Nelson. City planner Alex Thumm said he’s been enjoying riding his Pedego City Commuter to work even when it’s been cold outside. “A lot of times it’s faster than driving between home and work,” Thumm told CBC’s Bob Keating. Read full CBC report here. 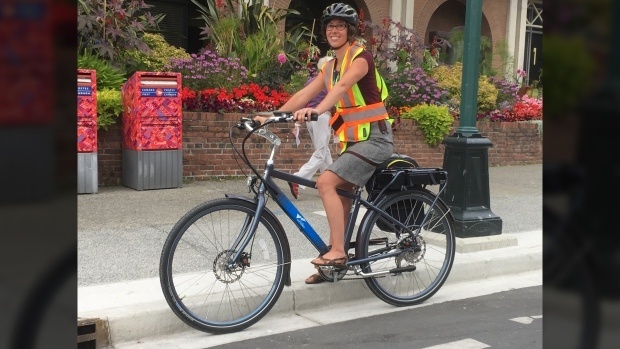 CTV News Vancouver Island has reported that the Mayor of Victoria Lisa Helps wants a program to get staff onto electric bikes, similar to a new program in Nelson, British Columbia. Helps told CTV that she’s already sent plan, recently announced by the City of Nelson, to her staff to consider. 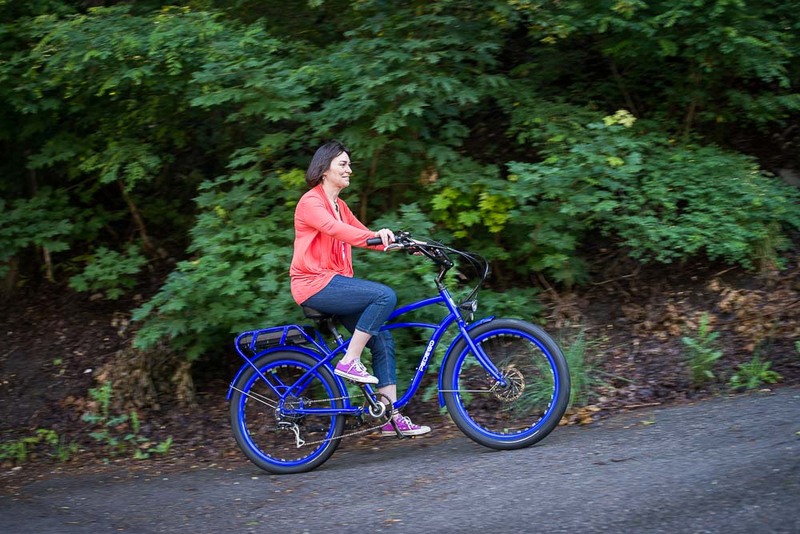 The city of Victoria already owns three e-bikes that employees can book to travel to and from city meetings or events. The Mayor is interested in a program recently announced in Nelson where staff will be able to buy an electric bike through the city and pay it back in regular deductions from their paycheck. 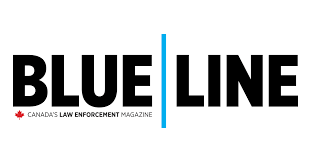 Blue Line, Canada’s national law enforcement magazine, has featured the new Pedego Patroller electric bike. 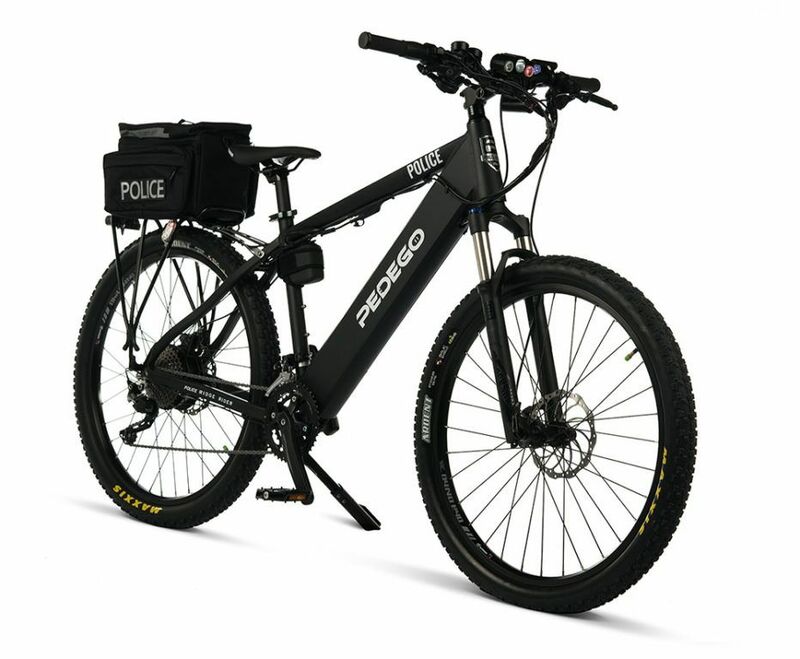 The Pedego Patroller recently launched in the US is now available in Canada. The CBC goes on to quote Scott Harvey, Lime’s operations manager for Calgary, who spoke of his “commitment to reducing barriers for active modes of transportation and are looking forward to helping empower Calgarians with this greener, more efficient, and affordable transportation options.